The beautiful triangular shawl from REGIA Colour Line stands out, especially by the beautiful intense color gradient immediately in the eye. The shawl is knitted with garter and selvage stitch, which makes it was also for knitting beginners to knit an effective shawl. 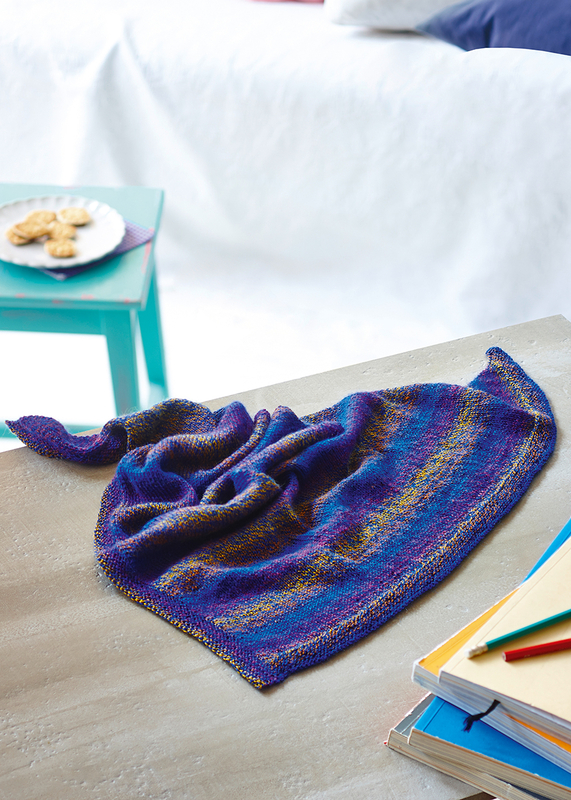 A ball is enough for the triangular shawl and the beautiful color gradient comes straight out of the ball.